Of Sound Mind and Spirit: Meditating the Hail Mary "Word by Word"
Meditating the Hail Mary "Word by Word"
Three years ago, Sarah Reinhard invited me to participate in a little writing project to Look Closer at the Hail Mary prayer. She gave me the word OF. 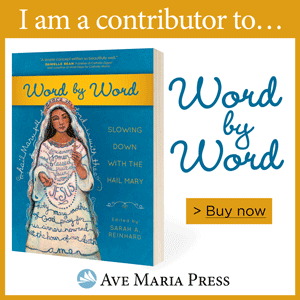 Yes, my assignment was to write a meditation on the word "OF" as it appears at the end of the Hail Mary prayer. Crazy, right? 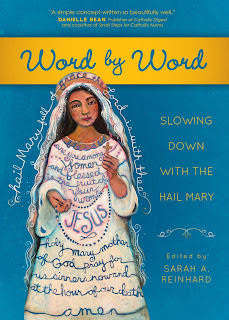 Today that blog series is the latest publication by Ave Maria Press titled, Word by Word: Slowing Down with the Hail Mary . 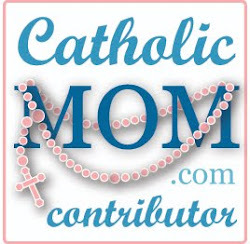 Last month, Sarah invited her contributors to participate in an online "interview" and mine appears on Catholic Mom today. 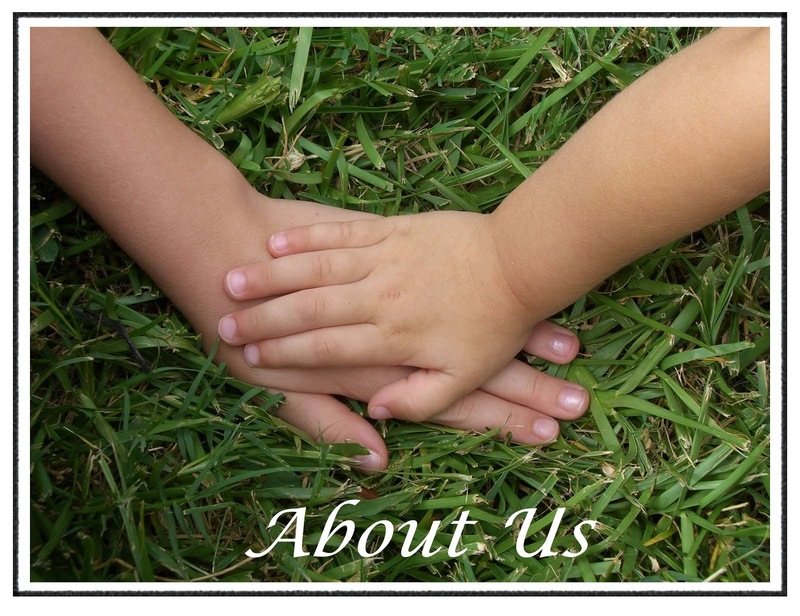 As I answered the questions for the interview, several previously unnoticed "connections" were revealed to me showing that these events -all occurring seemingly independent of one another - were not mere coincidence. I just couldn't see the bigger picture. Looking back though, it became so beautifully apparent. After finishing the interview, it was very late (early) and I went to bed. The next morning, desperately trying to heed the alarm and wake up, I opened my email half asleep. The daily readings delivered to my inbox boldly announced October 7 as the feast day of Our Lady of the Rosary. Nothing is coincidence. Surely, Our Lady is reminding me that I am supposed to surrender everything to God, to trust Him, and stop questioning His ways when the path is hard and appears fruitless. He is in charge and Mary watches over me as a mother quietly watches over her child. If you'd like to develop a closer relationship with Mary, the Mother of God, here is a great opportunity to pray and mediate on the graces she offers as our most important advocate at the foot of the cross. Click on the link and get your copy today. You won't be disappointed.